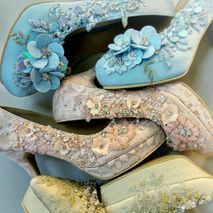 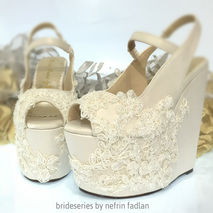 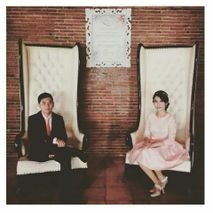 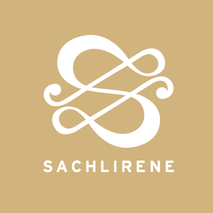 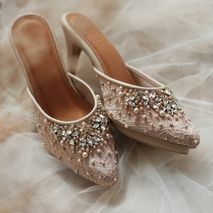 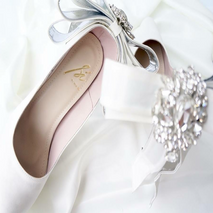 Showing results for Wedding Shoes vendors in All Cities, All Countries. 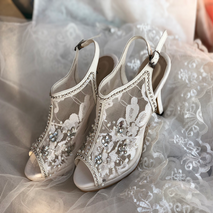 Choosing the perfect pair of wedding shoes should never be a last minute affair—remember, you'll have to wear them for hours on your wedding day! 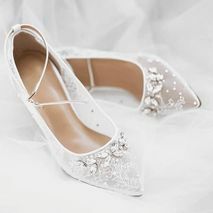 Shoes for weddings...come in different types, colors, and styles—classic white pumps, glamorous glittery heels, pretty peep toes, stylish sandals, even chic ballerina flats or grass-friendly wedges. 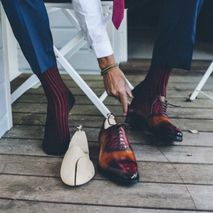 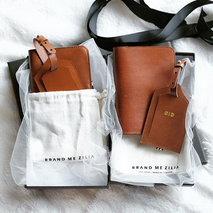 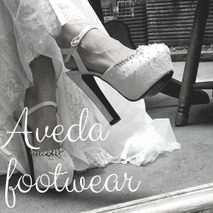 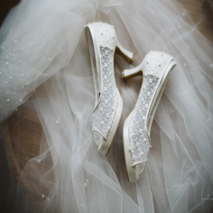 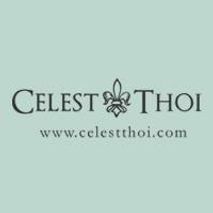 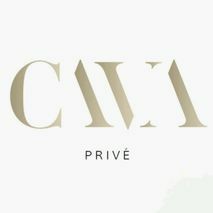 Make sure your shoes fit your dainty feet and your whole outfit by exploring our selection of vendors specializing in beautiful bridal shoes.